Mountain bicycle light reflected in all-people movement! Home > News > Industry News > Mountain bicycle light reflected in all-people movement! As people’s lives becoming colorful, many outdoor activities are also increasing. Riding is one of the most important items. Due to cycling needs, the demand for bicycle light is also increasing. Using bicycle light when riding, it will provide a relatively safe situation. 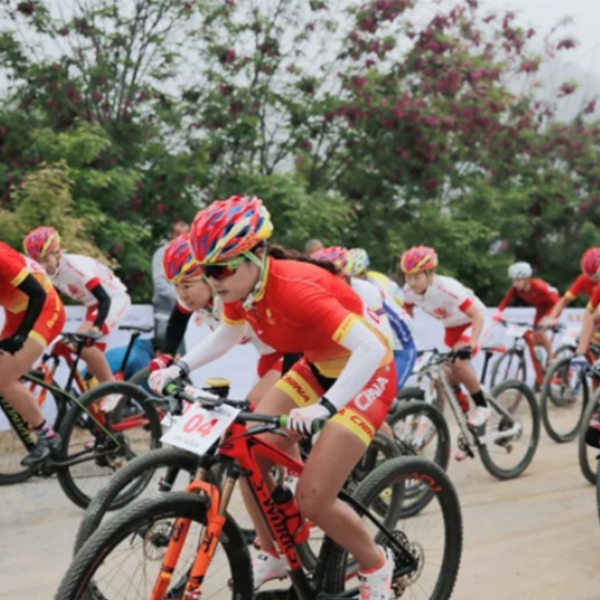 China Bicycle Sports Association News: The 2018 Asian Mountain Biking Championship ended in the Philippines. The Chinese cycling team performed well and won four golds and three silvers. The men’s U23 team won the gold and silver medals; the women’s elite team won gold and silver medals. China’s youth men’s and women’s groups also received a gold and a silver medal. In the competition for team relay events conducted on Sunday, the Chinese team, with a strong overall strength, successfully won the gold medal . With Chinese team’s achievements, Chen Baosheng said the athletes are basically working properly and have been tempered. “The hot weather in the Philippines has reached the goal of training soldiers for the Asian Games in Indonesia.” He also said that the team will continue to be ready for the Asian Games, and look forward to creating good results. Riding can not only exercise, sometimes accompanied by a sense of honor, we should pay attention to this . When we riding, we should also pay attention to safety, such as when riding at night, we should use bike front light for lighting, and bike rear light for warning. It not only useful for ourselves but also give a safety for others.